Candy Rose by Montale is a Floral Fruity fragrance for women. This is a new fragrance. 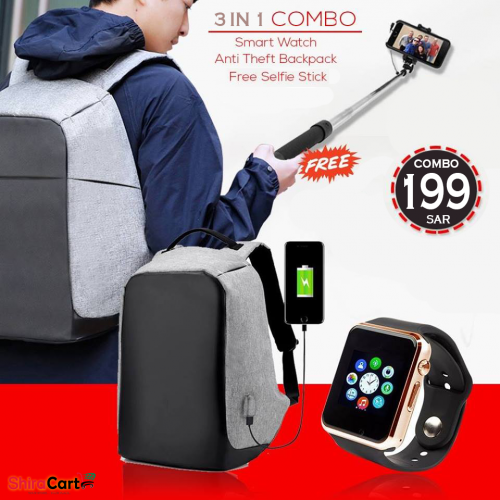 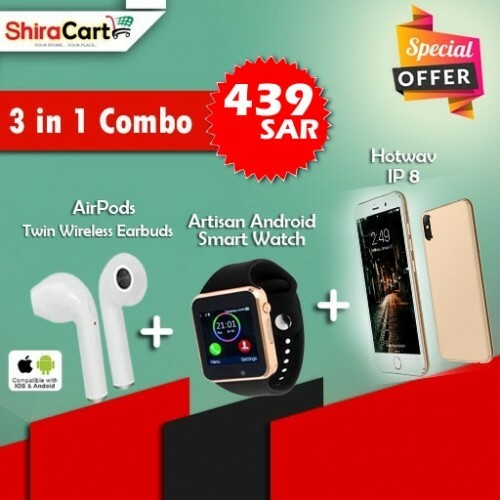 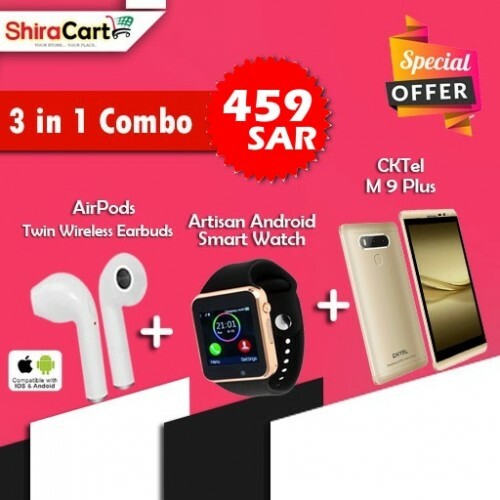 Candy Rose wa.. 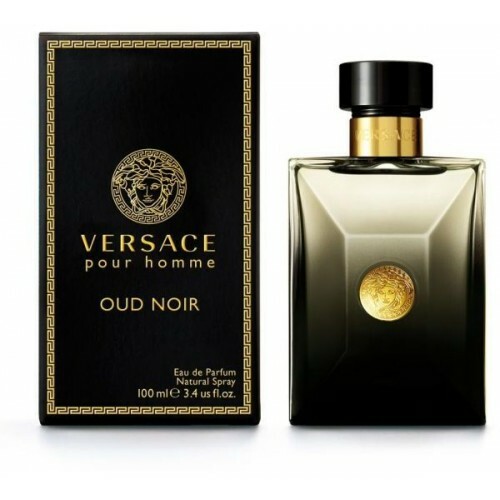 The Versace Pour Homme Oud Noir Eau de Parfum for Men is an intensely masculine oriental perfume tha.. 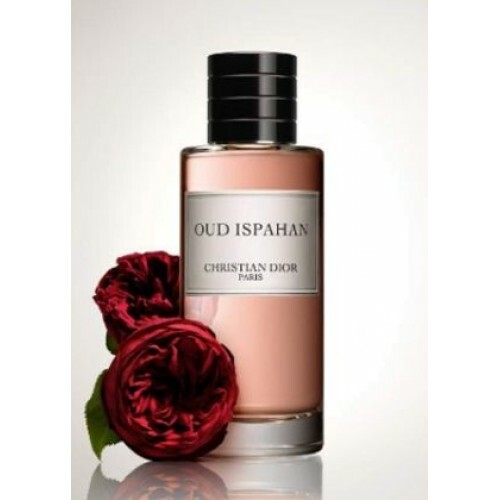 If you are looking for some haute couture perfumes, then Oud Ispahan by Dior Eau de Toilette fits th..
Lancome Oud Bouquet Eau de Parfum is pure, luxurious, and exhilarating. 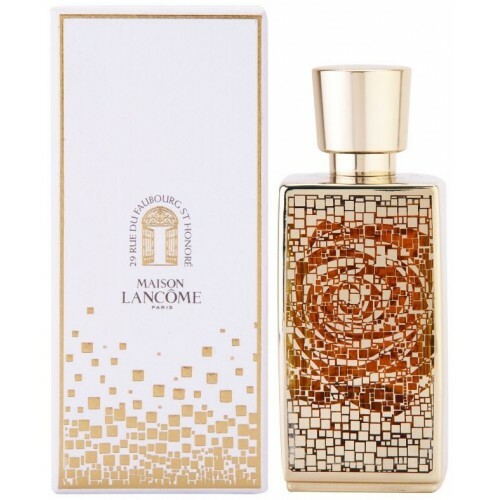 This Oud Bouquet by Lancome .. 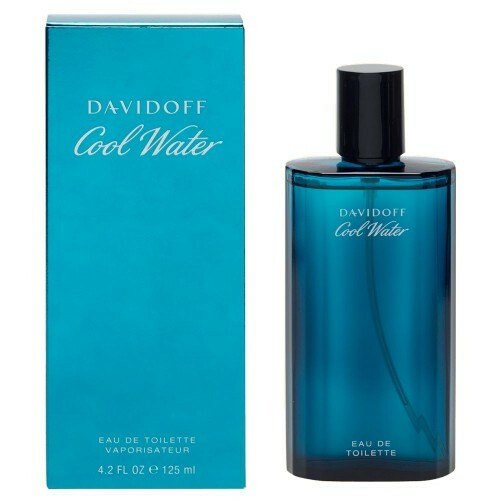 Cool Water perfume invigorates your senses and feels like a cool splash of water. 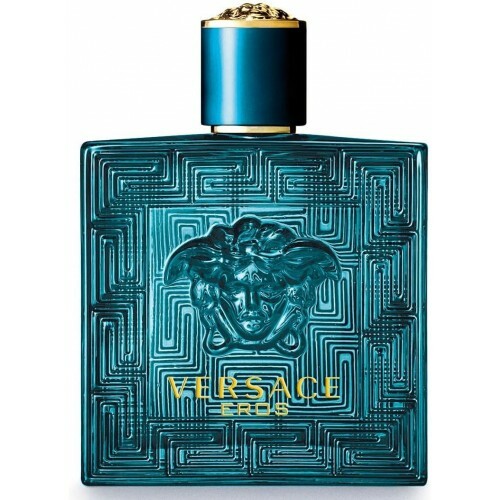 This Davidoff perf..
A unique aura, sensual on the skin, reassuringly virile: these are the keys to the hymn of love anno..